Keralites have a general hobby of creating commotions for anything and everything, without placing them in a proper context. So was the case with the most noted director of the decade Blessy, when the news spread about about him shooting live pregnancy and delivery of a child. Little did we care about his finesse, former accomplishments and pattern of family movies and subjects before we embarked into live criticisms, be it from the honourable speaker or ministers. Anyhow, giving an apt reply with his most potent armour in his disposal, that is cinema, is Blessy, whose latest `Kalimannu' is nothing but a lovely tribute about parenting and mother hood. Shwetha Menon dons the role of Meera, a club dancer turned item dancer in films who dreams about becoming a lead lady in films at some point of her career. 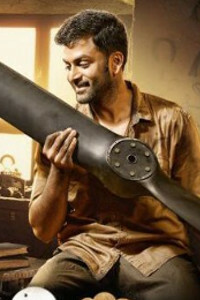 From her unexciting, derelict life where she was ditched and used by many , it was a taxi driver named Shyam (Biju Menon)who changed her life and gave it a new dimension with his loving interventions. But on the very same day when Meera's first film as a heroine was having it's premiere, Shyam who was retuning with Meera's newly knit celebrity gowns for the event meets with a fatal accident. Though he survives any big external injuries, the cardiac arrest which happened while on collision leaves him in a vegetable state , brain dead and with little option for a return. Meera who is left all alone now hears about tesa technique, a testicular sperm aspiration procedure which can present her with a baby of dying shyam. The first of it kind of happening in India, the news about it creates a lot of uproar. How Meera stands her decision for the right to parenting forms the rest of the movie. 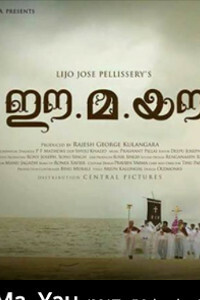 Another rare script from Blessy dealing with an unusual theme in Mollywood , the movie offers a delightful and engaging watch with everything in place. The director is able to answer every queries that propped up when he was trying to shoot the real child delivery of actress Shwetha. The shots are indeed very effectively used and talks much, supporting the cause of the narrative. Though `kalimannu' is not in the league of other great flicks from the director and it turns propagandistic in the latter reels. The much spoken about theme, about the relation between the protagonist and her child in womb, just ends up in few scenes. There are also a few sequences that appear to have been made in a haste. But the director's skillful touches help the movie to rise above the mundane and the mature climax is another highlight of the movie which is timed at 120 minutes and 6 seconds. 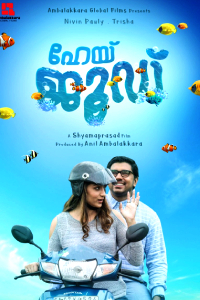 The BG and musical scores from M Jayachandran, whose 8 songs are skillfully laid out in the narrative plan without affecting the story progression is another highlight of the movie. Coming from a director like Blessy, Kalimmanu's performances and technical sides are all awesome, as usual. Satheesh Kurups' visual of the ever busy Mumbai and Raja Muhammed's editing suit the narrative pacing of the movie. 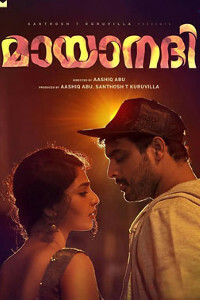 The performances are all even with Shwetha Menon coming up with the boldest acts and taking away much of the laurels associated with the acting side of the movie. She was exceptional in many a scenes, tough appear a little bulky in the initial reels. Her perfect pitching of a performance is ably matched by Biju Menon, who simply makes us vouch for his character with least dialogues for a lead man. Suhasini also invites applauds for her character while all others in the frames play to their roles. 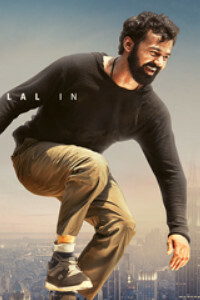 With almost all the factors for a watchable entertainer at place, this `Kalimannu' may not spoil Blessy `s repute as a film maker with conviction and quality. Watch it for the performances and message that it propagates, so strongly.